TBL :: View topic - April 16 - 3rd Place Belowsrp.com vs M.V. April 16 - 3rd Place Belowsrp.com vs M.V. 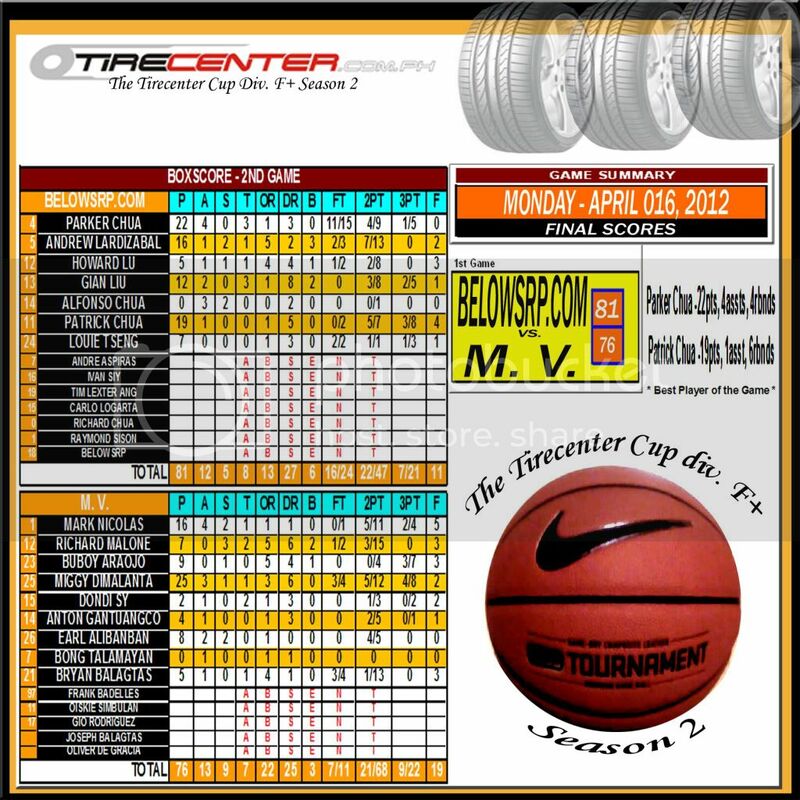 Posted: Sat Apr 21, 2012 11:43 pm Post subject: April 16 - 3rd Place Belowsrp.com vs M.V.